The combo of Understanding Ramadan for Young Hearts consists of two books - one is a storybook that introduces the key concepts of the Islamic fasting month of Ramadan, written in a lively, rhythmic tone [It's Ramadan], and another one engages children to learn about Ramadan through interactive activities, including sticker activity! 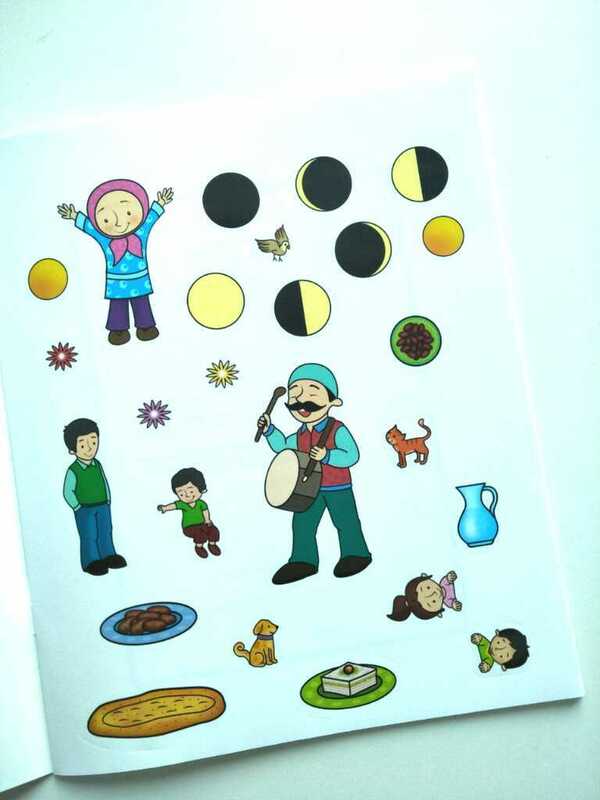 (Oh, children love stickers! ) 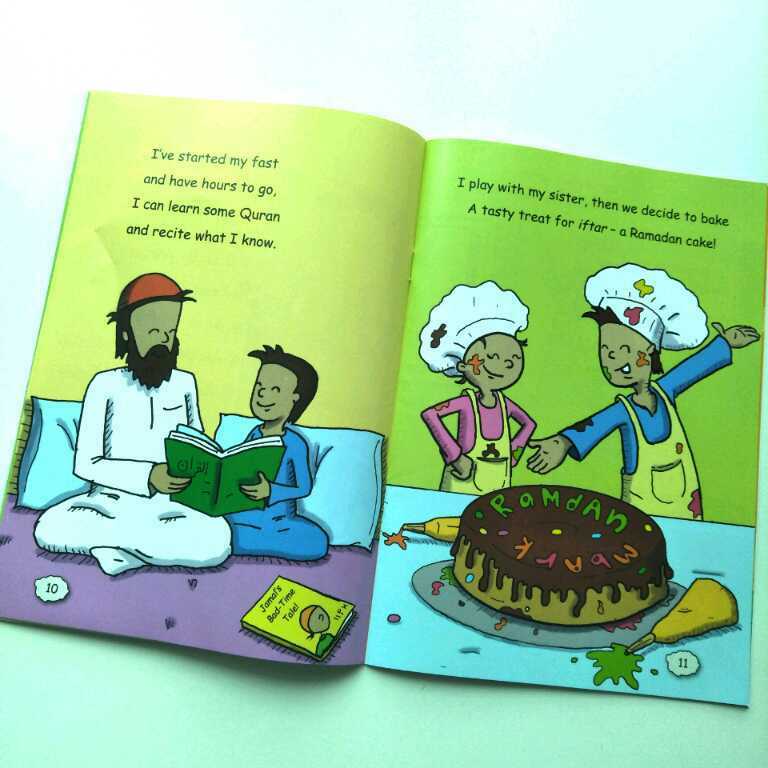 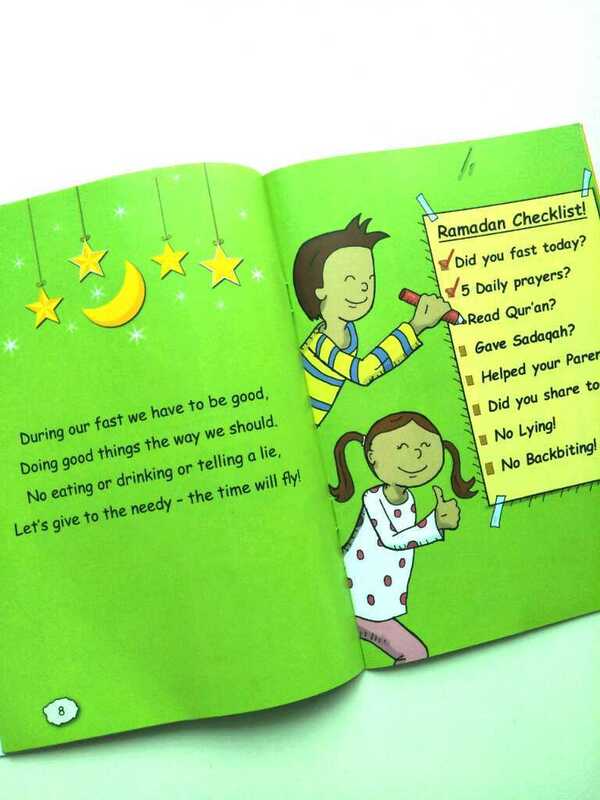 [Ramadan and Fasting Activity Book]. 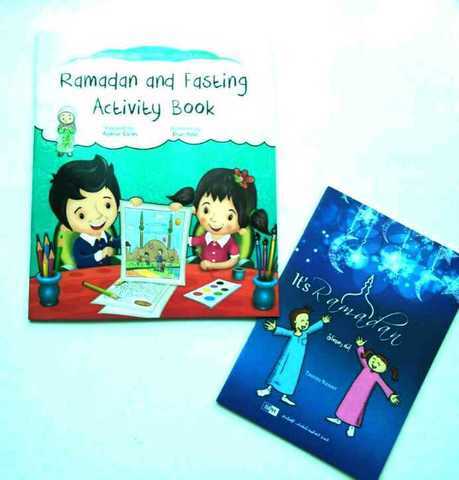 Besides learning about Ramadan, this set, which is recommended for children aged 3+ will also help to improve your child's fine motor skill, phonological skill (ability to manipulate sounds in spoken language) and vocabulary acquisition. Let's celebrate Ramadan by acquiring knowledge!